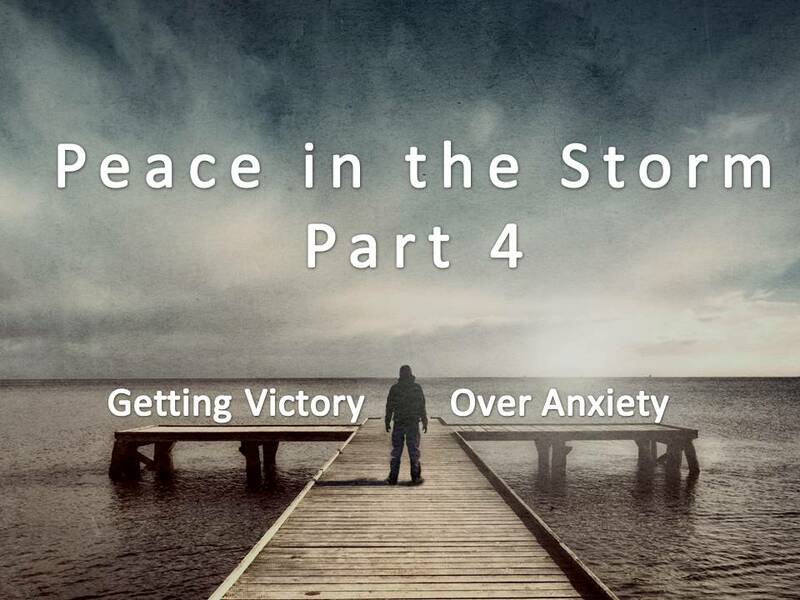 This final principle may be the most essential of all when it comes to gaining victory over anxiety. I like to call Psalm 37 the “don’t worry Psalm.” Three times in Psalm 37 we are told not to worry (37:1, 7, 8). The New Living Translation captures the opening verses well. Don’t worry about the wicked or envy those who do wrong. For like grass they soon fade away. Like spring flowers they soon wither. Trust in the Lord and do good. Then you will live safely in the land and prosper. Take delight in the Lord, and he will give you your heart’s desires (Psalm 37:1-4). The approach of this Psalm to anxiety is different from any of the passages we had studied previously. The apostle Peter reminded us to focus on the Word not our feelings (1 Peter 5:7). The apostle Paul told us to give greater efforts to how we pray and think (Phil. 4:6, 8). In this Psalm, King David combats worry with one’s ever increasing delight in the Lord (Psa. 37:4). When we delight in something it consumes our thinking. We find joy simply letting our mind dwell on that person. Yet, the worrier finds that his thoughts and actions are consumed with what he is worrying about, and they don’t bring him joy. He needs something else to delight in. I have found that most worriers really don’t want to be that way. In fact, often they desire relief from the anxiety. So much so that relief from the anxiety starts to consume their thinking and their conversations; distracting them further from delighting in the Lord. I articulate this final principle in this way: Desire God more than you desire relief from the anxiety. Don’t simply try to get rid of the anxiety, give your greater effort to loving God well. Delight in him! The Bible teaches that if we desire anything more than God we are an idolater (Ex. 20:3-4). Perhaps you thought that you needed a figure made of silver and gold to be an idolater. But King Belshazzar didn’t need figurines; he just flat-out worshipped the silver and gold (Dan. 5:4). Ezekiel the prophet pointed out that you didn’t need carved images in your living room to be an idol worshipper; you could actually have idols in your heart (Eze. 14:1-5). Think about that, a hidden desire, tucked away where no one could see it, but God. According to the Bible all you need to be an idolater is a strong desire for something other than God. If our all-consuming desire has become “relief from anxiety” then it signals an idolatry problem. And the best way to combat an idolatry problem is to delight oneself in the true and living God. 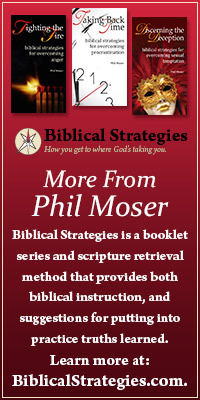 Start with a list of the qualities of God (https://philmoser.com/2012/03/23/the-character-of-god-from-a-to-z/). Study them. Mediate upon them. Delight in them. You will discover that it’s difficult to truly dwell upon the goodness of God, while at the same time giving your mind to the things you worry about. Something will have to go. Which will it be? This entry was posted in Trials and tagged delight in the Lord, help with anxiety without medication, idolatry, worry.